Past Master Victoria Russell is a much respected member of the construction fraternity. 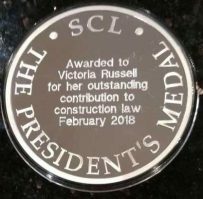 She has recently been awarded the Society of Construction Law’s President’s Medal 2018 for making ‘a significant contribution to furthering the Society’s aim of promoting the study and understanding of construction law amongst all those involved in the construction industry’. Victoria, who is a partner in Fenwick Elliott LLP and a former Chairman of the Society, is the first solicitor, as well as the first female, recipient of this prize, which is awarded every two years. The Company was pleased to learn of this award and congratulates Victoria on her achievement. 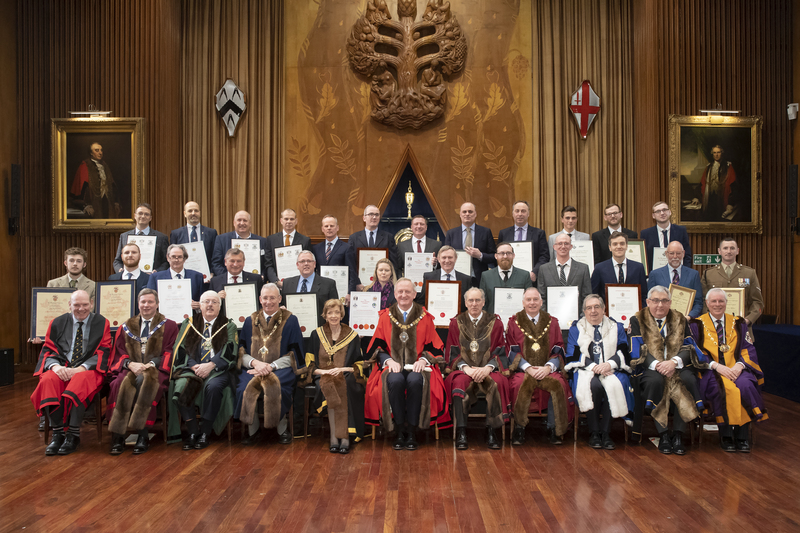 It is perhaps interesting to note that of the ten recipients of the award to date, two are members of the Company, PM Victoria and Middle Warden Sir Vivian Ramsey who was the sixth recipient of this prestigious award in 2010.